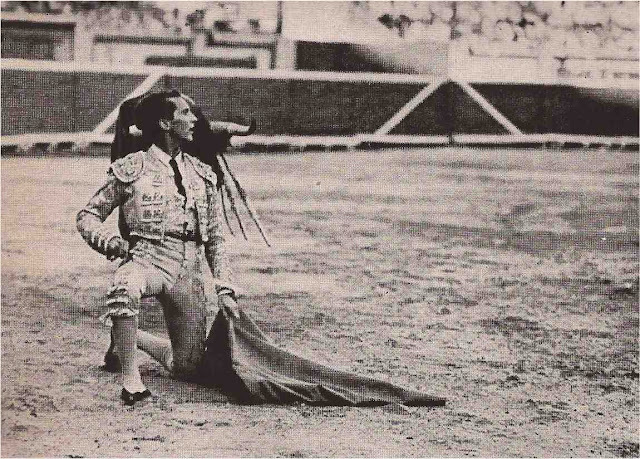 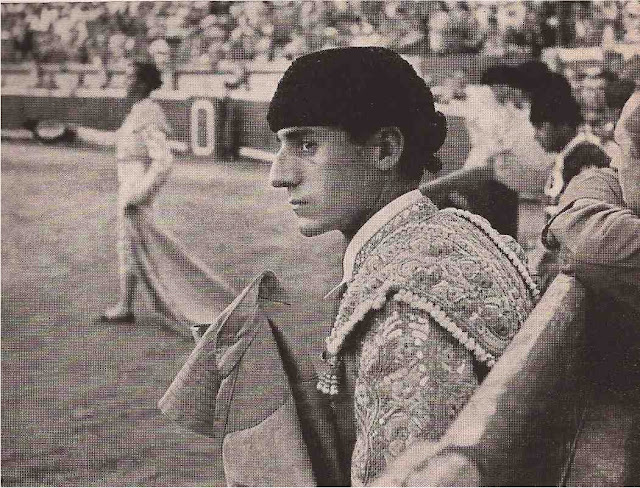 Luis Miguel Dominguin, Numero Uno of living matadors, kneels before a dominated bull in an "adornment." 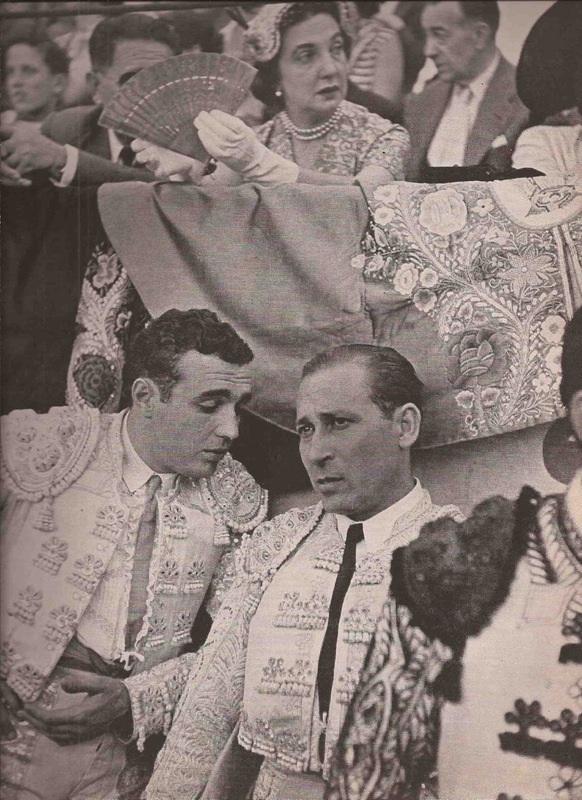 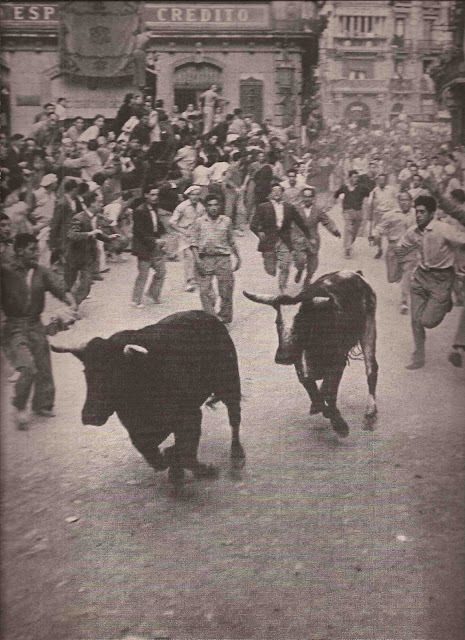 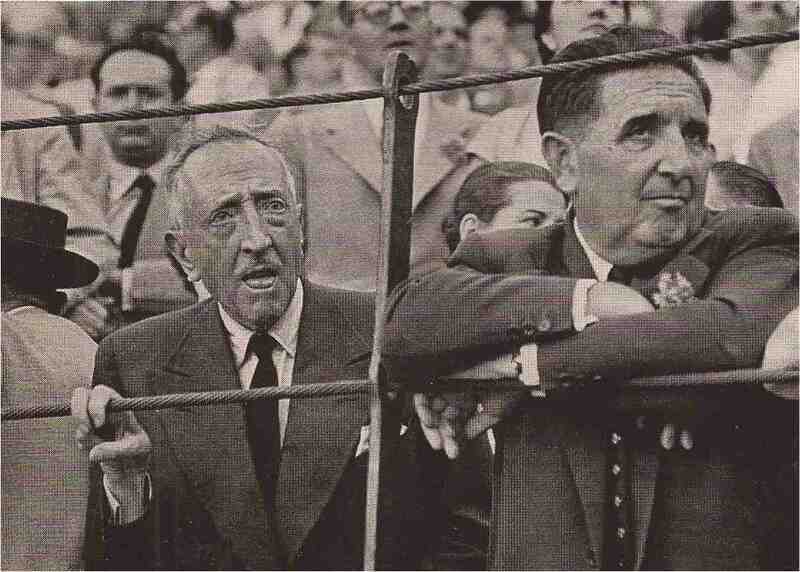 Luis Miguel Dominguin conquered bulls all over Spain, Portugal and Columbia through the 1940's and 1950's. 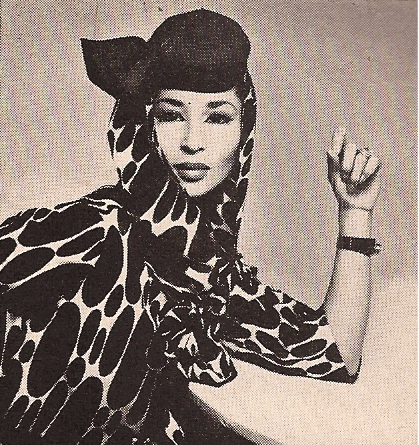 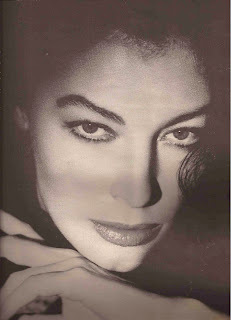 He is also know for conquering the hearts of film star Ava Gardner and fashion model China Machado. 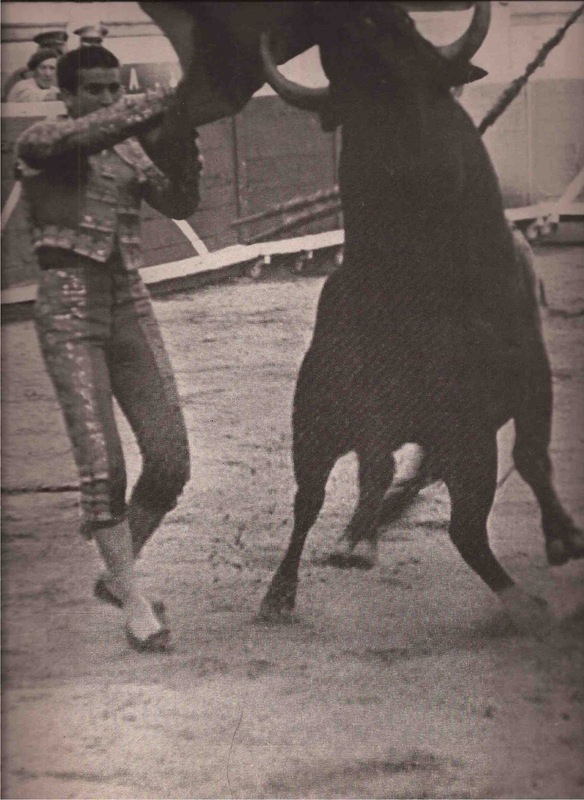 Never without a beautiful woman on is arm, Dominguin enjoyed his reputation as one of the world's for-most playboys.